Tattoo shops, or tattoo parlours are becoming increasingly popular around the UK, and as you’d expect, the insurance for such businesses is growing in demand too. Having all aspects of your business covered from tattooing to the equipment and employees involved is one of your top priorities as a business owner, but it is just as vital to make sure that you have the right Tattoo Shop Insurance to provide you with adequate compensation in case anything should bring your business to a halt. Finding the right balance between the right level of cover and a price that you can afford is undoubtedly a necessity. 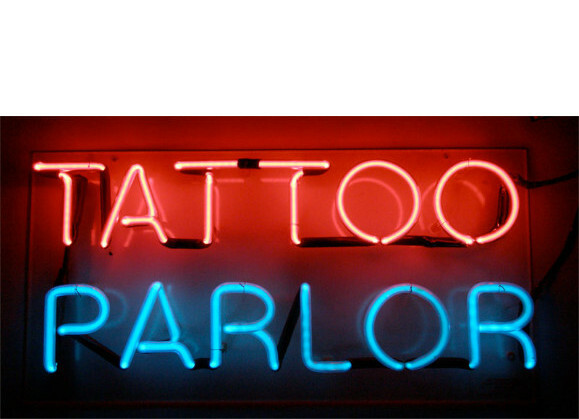 Why Choose One Sure for Tattoo Shop Insurance? One Sure’s professional, experienced team of sales advisors will run through the entire insurance process with you in fine detail to make sure that you’re aware of the cover you will be getting, and how it suits you and your business. On top of this, we have strived hard to develop strong and reliable working relationships with many of the top insurance companies in the UK, which allows us access to prices and deals that you won’t be able to find anywhere else on the market via any broker or insurer. After you purchase a policy from ourselves, you will have access to our Customer Service team, who are dedicated to answering any queries you have, or dealing with any possible issues you may have. They are open from 9am until 5:30pm Monday to Friday, as well as 9am until 1pm on Saturdays. On top of that, we have a 24-hour claims line that is always available for you to call regardless of the circumstances or time of day, meaning that we are always around for you to get in touch with us. If you want to obtain a quotation for your Tattoo Shop Insurance, or are looking to ask us some questions about the cover we provide, please don’t hesitate to call us on 0800 107 1264 or try our mobile friendly number, which is . This number uses normal mobile provider minutes at the standard UK rate. Alternatively, if you don’t wish to call us, fill in our simple online form and we’ll organise a call back for you as soon as we can.